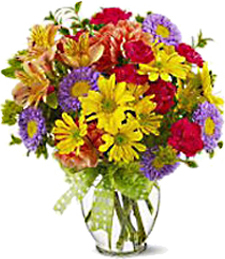 Florists and Flowers Shops are listed by city in North Carolina. 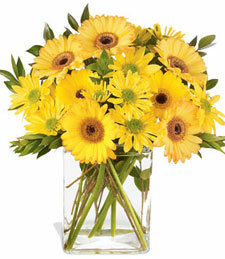 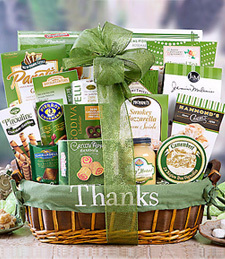 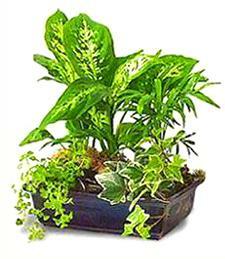 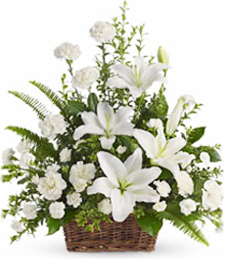 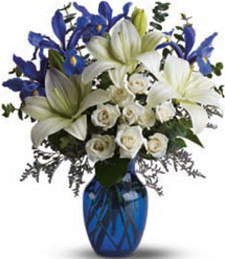 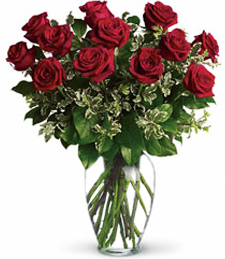 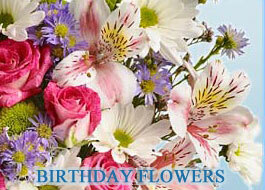 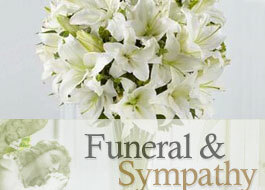 Select a North Carolina city to view local florist address, phone number and other information. 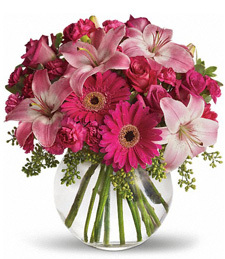 Flower shops are found in major North Carolina cities such as Raleigh and Charlotte, and many florists deliver to surrounding smaller cities.